Do You Have Plumbing Issues in Your Charlotte Home? No matter how well you take care of your home, plumbing issues are inevitable. So, when you realize your system isn’t flowing like it should because of a drain stoppage, schedule an initial consultation with Osborne Plumbing & Drain. Drain stoppage in a major issue that can lead to clogged drains that need to be repaired. The time to act is now! We utilize more than two decades of experience to solve your problem with drain stoppage in your home. We are also able to install new plumbing fixtures to make your kitchen or bathroom look new again! 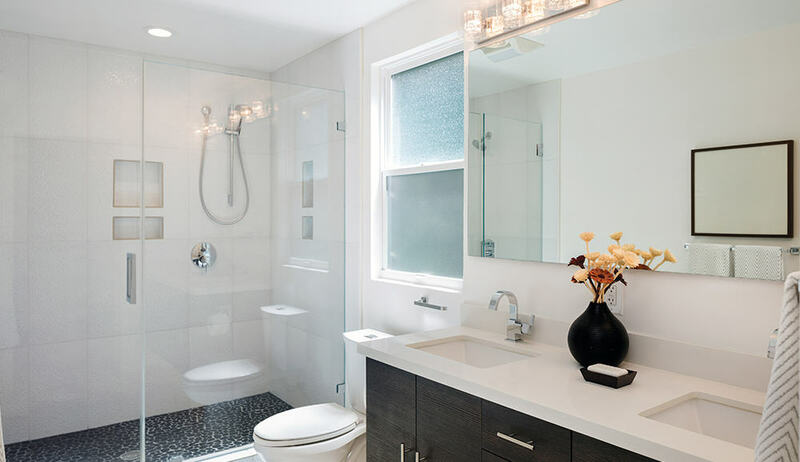 Don’t live with an unreliable plumbing system or hire a second-rate contractor when you can schedule an initial consultation with the professional plumbers at Osborne Plumbing & Drain. In addition to superior residential repair and installation, we also offer exceptional commercial services. Get an initial consultation by calling Osborne Plumbing & Drain in Charlotte, NC, today!